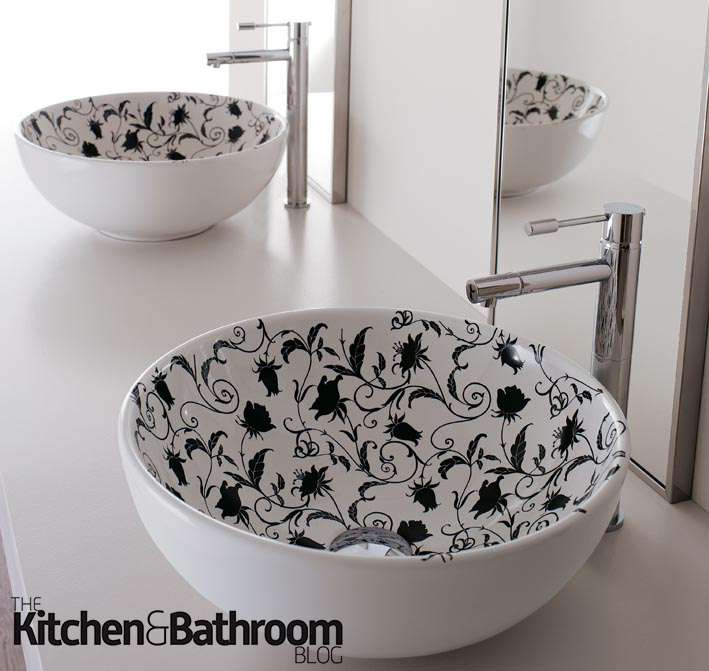 Floral basins are being hailed as the new spring trend as Paco Jaanson venutes into floral printed ceramics with the addition of luxury Scarabeo basins to its portfolio. This is not surprising given florals are again on trend this Spring, appearing everywhere at this season’s fashion catwalks in bold, bright colours. Italian brand Scarabeo, pays homage to this trend, as it introduces its quality ceramic basins with the added option of printing floral decorations to the company’s classic vessel basins.